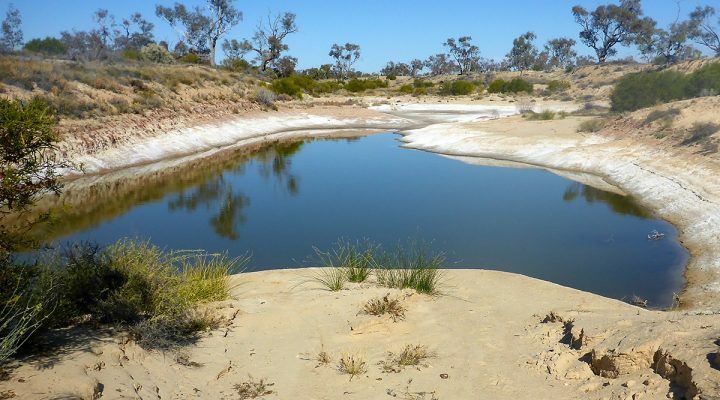 EBS Restoration is recognised for its extensive revegetation work across South Australia. 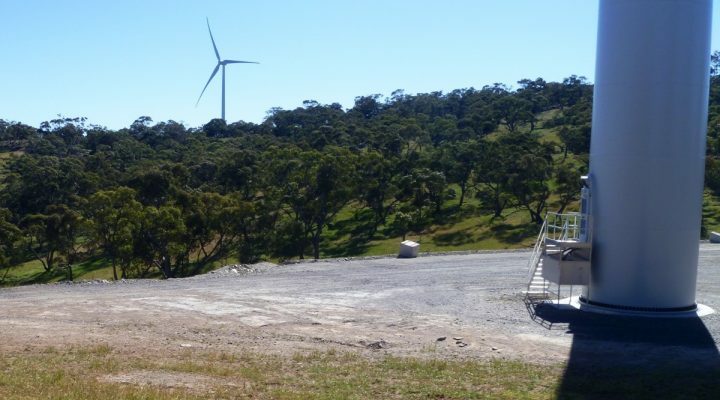 We undertake revegetation projects of any scale from project planning through site preparations, planting and ongoing site maintenance. EBS Restoration maintains an extensive list of equipment including specific planting equipment. 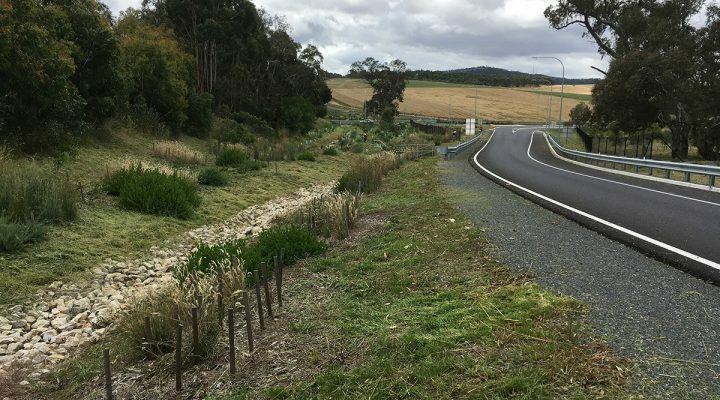 EBS Restoration provides revegetation services to private landholders, local councils, government, natural resource management boards and anyone undertaking infrastructure developments. 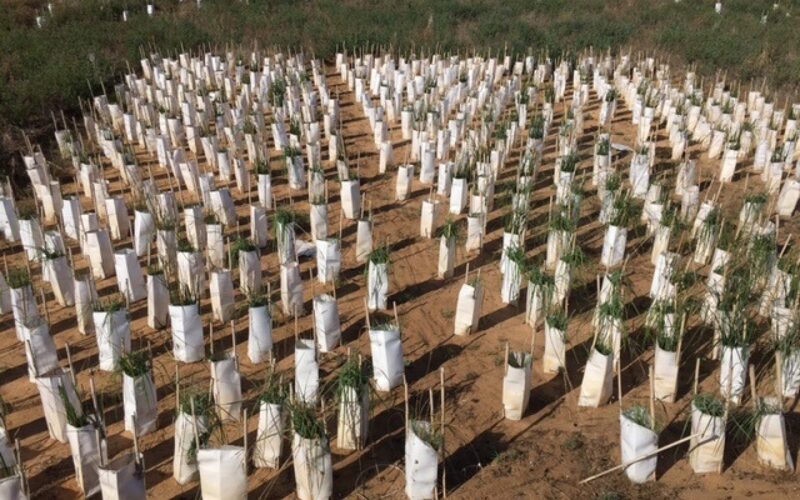 EBS Restoration get great satisfaction seeing the result of their revegetation work and our project management systems ensure efficient roll out of projects.